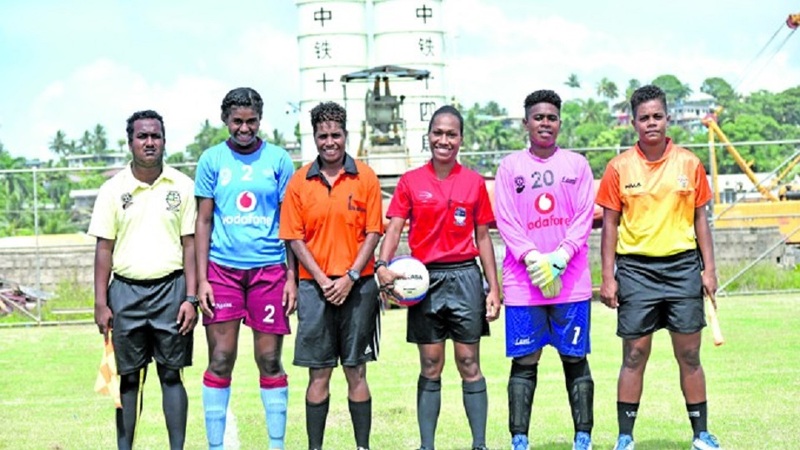 “90 matches in the women’s senior, women’s youth and all that so we need more referees to cater for this demand. We really need this early next year. He says they will do this as soon as possible to meet the increasing number of women’s competitions in the country.